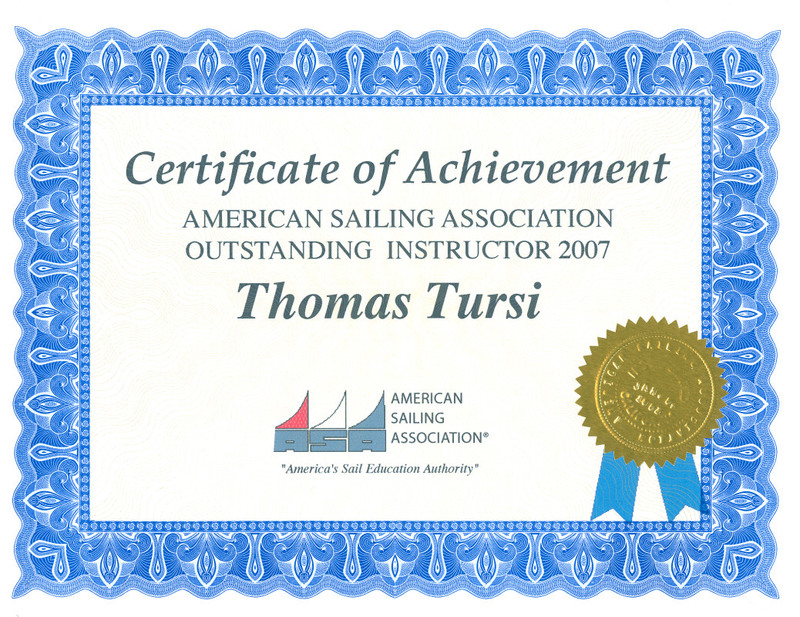 Captain Steve Runals holds a USCG Near Coastal Captain's License and is an ASA Certified Sailing Instructor through ASA 106. He's been racing and cruising for over 40 years in boats of all sizes up to 45 ft; has over 39, 000 offshore miles with experience in the Atlantic Ocean, Pacific Ocean, Caribbean and Gulf of Mexico including deliveries from Panama to Texas, St Vincent to Annapolis, Norfolk to Caribbean and a trans-Atlantic voyage from Long Island, NY to Lagos Portugal. 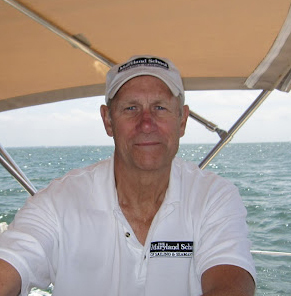 Steve currently owns a Pacific Seacraft 34 which he has sailed to Bermuda, New England and throughout the Chesapeake Bay. He is retired from the Army after 30 years and is currently living and working in the Norfolk, Virginia area. 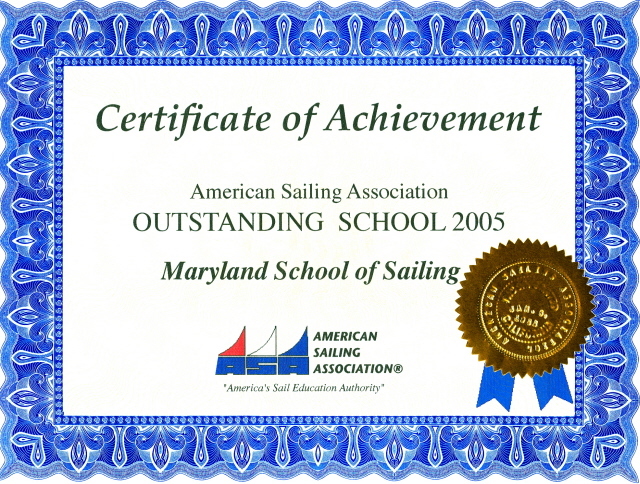 Steve enjoys helping others to discover the joys and excitement of such a versatile sport as sailing and teaches at our beginning, intermediate and advanced sailing levels. 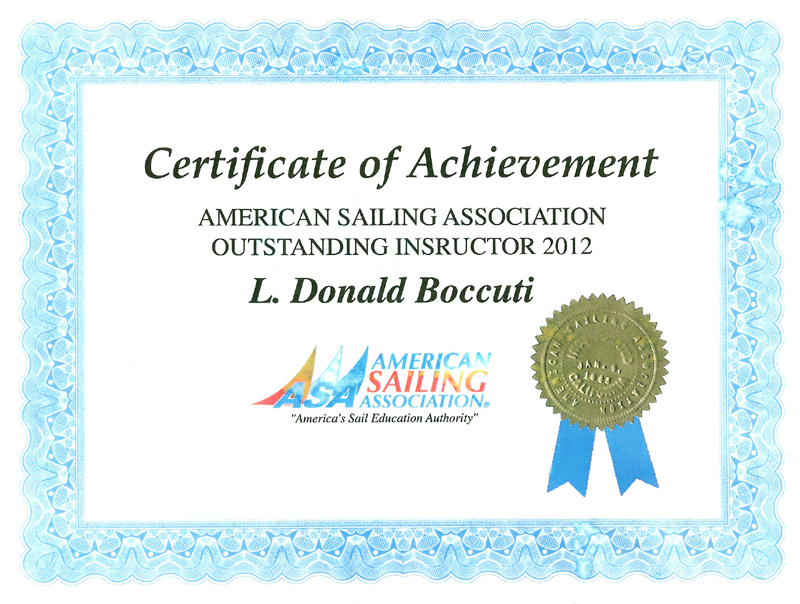 "I just want to thank Steve for his patience and for being a great instructor. I learned a lot. He gave me confidence about myself that I could do it. At first I did not believe this was for me and that I was only doing this for my husband, but now I love it. Again thanks to Steve for believing in me that I could do this, and I did it!"